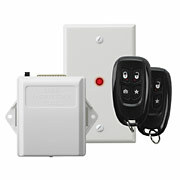 Street Smart Code Encryptor 2 Add Wireless Remote control to your existing Alarm System. 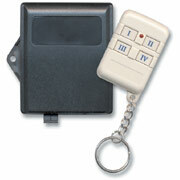 Security, Convenience and Peace of Mind, All at the Push of a Button. 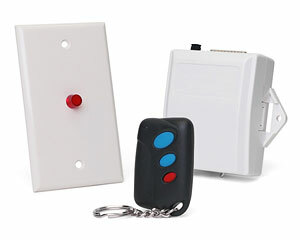 Control the On/Off/Stay for your home alarm, the garage door and a panic button all from one remote.